She is not only beautiful, she is talented. 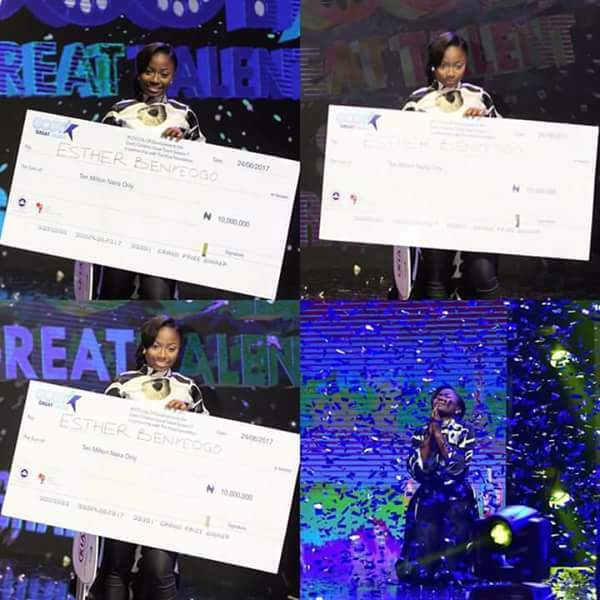 A 19-year-old singer, Esther Benyeogo, has emerged winner of the God’s Children Great Talent (GCGT) Season 7.She went home with N250 million management deal, N10 million cash and a brand new car. 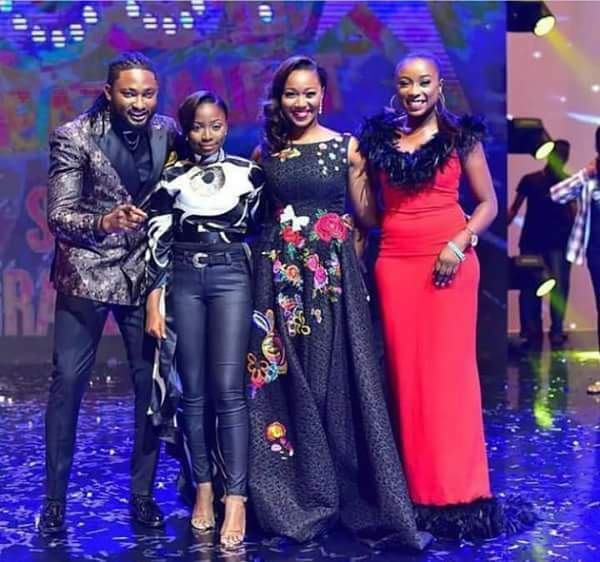 “I am so happy and give thanks to the almighty God for making it possible for me to win this great prize at the competition". According to her, she discovered her love for singing at the age of 13 and had never stopped singing since then. 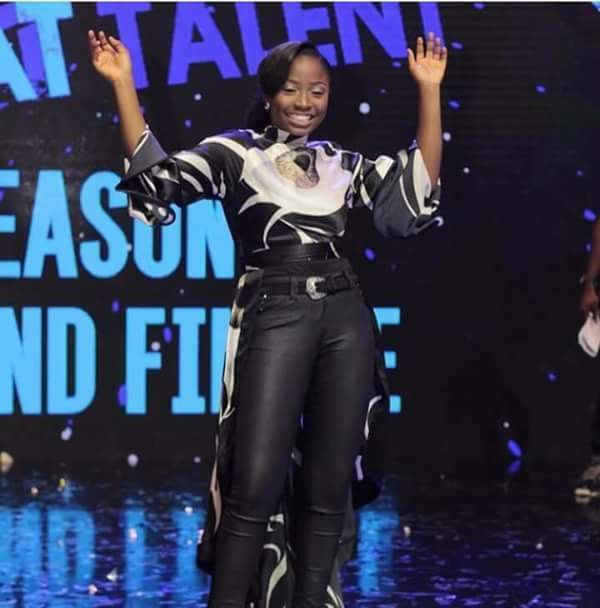 Idowu Iluyomade, Head Pastor, City of David, said the aim of the competition was to recognise and celebrate talents in God’s children. 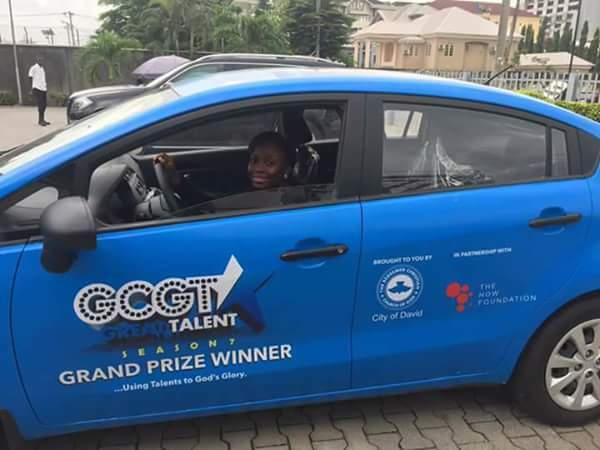 “The competition serves as an avenue to expose and develop gifted children as well as provide a platform for them to shine forth the light of God" GCGT is a Christian talent competition that began in 2011 and is organised by the `City of David’, Victoria Island, a parish of the Redeemed Christian Church of God (RCCG).